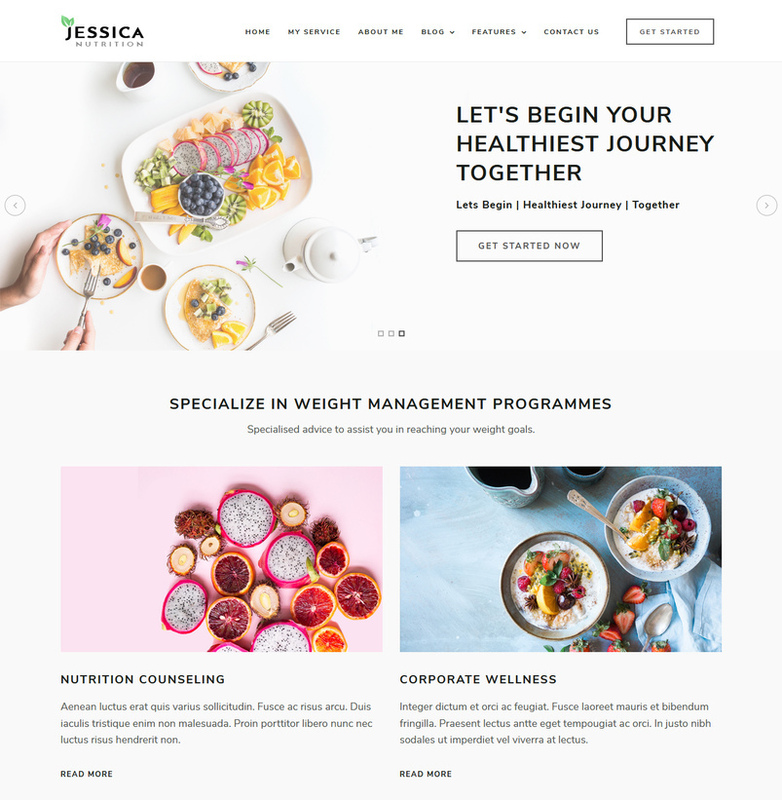 Nutrition template has pages like about me, service, diet plan, testimonial, FAQ, 404 Error page, contact us etc.. almost cover all the page that will help to create website for online personal trainer and nutritionist. Template is perfect for personal fitness coach and personal trainer website design.‎ Minimal design website templates. Wedding website has been created as a solution for couples to showcase their profile events, ceremony, gallery, groom and bride tell your story and contact details. It’s easy to use and highly developed with bootstrap first mobile framework, so easy to access in all device. 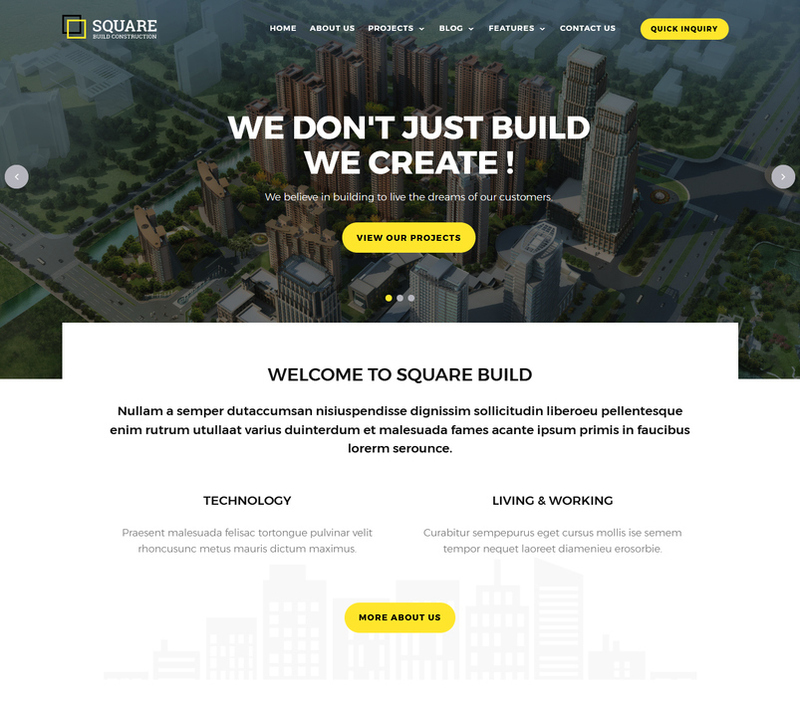 Square a building construction website template is beautiful, creative and bootstrap responsive construction html5 website templates free download. Take advantage of its project and project details page, home page, filterable gallery, testimonial and responsive design to show your construction portfolio to you clients. 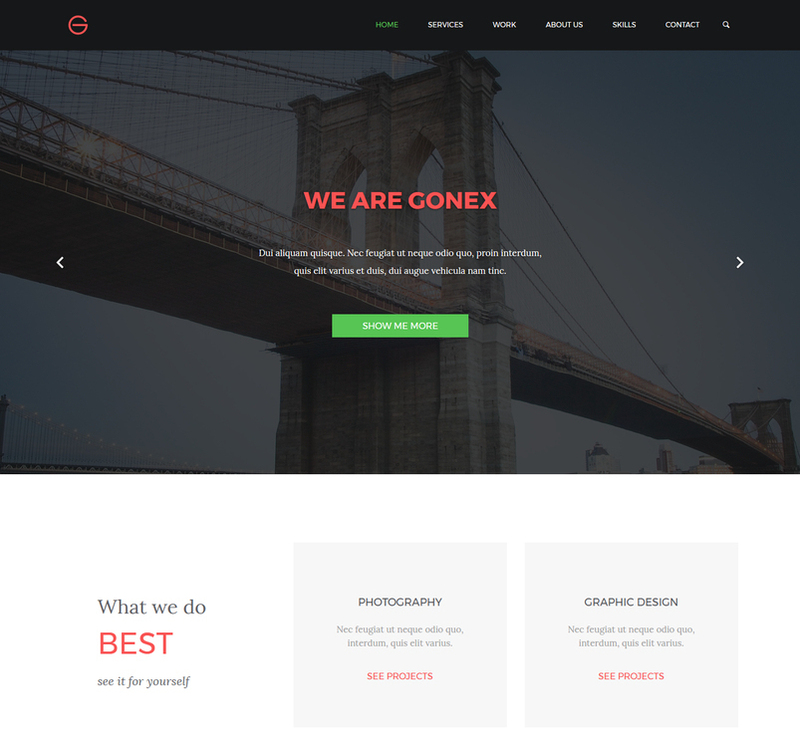 Gonex free PSD web template now has got the HTML version. Based on Bootstrap 3 contain all necessary elements for your agency or portfolio site. 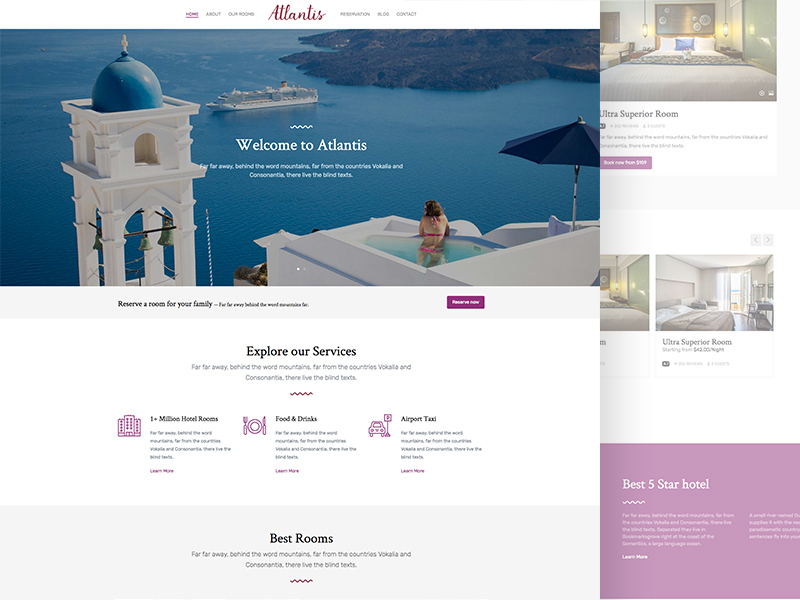 Atlantis is a free HTML Bootstrap template suitable for hotel websites. 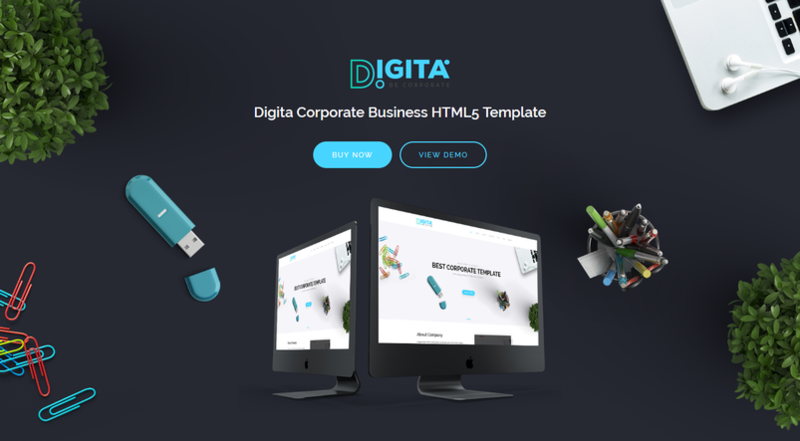 DIGITA is a powerful Responsive Corporate Business HTML template. It is 100% responsive and looks stunning on all types of corporate, business, finance, agency and consultant purpose. You can use DIGITA as a better way to present and promote your business. Users will love your site because it gives them a unique user experience (UX). 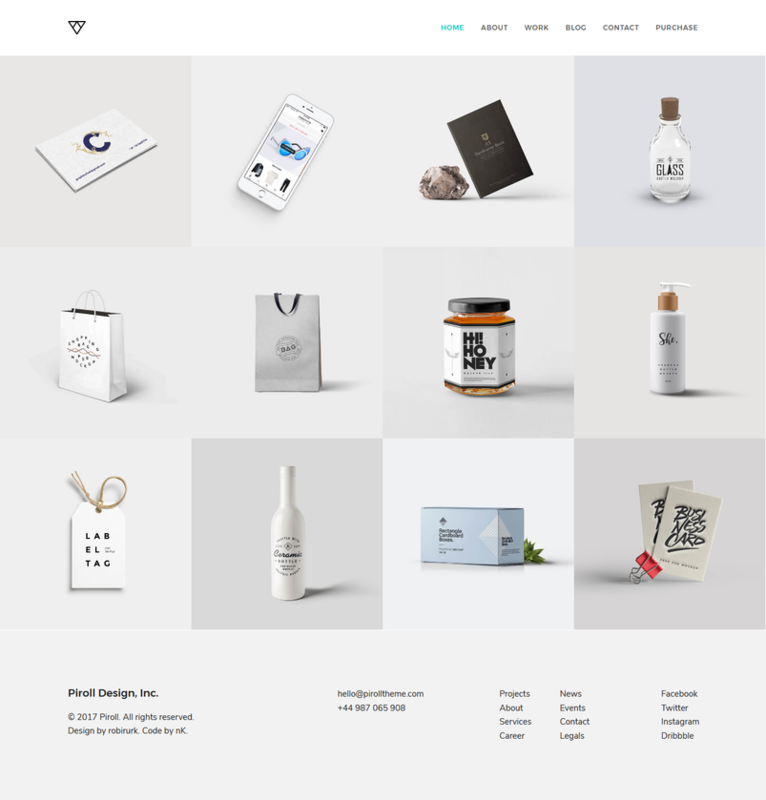 Converto – is a modern eCommerce HTML5 template for online stores with clean and modern designs. 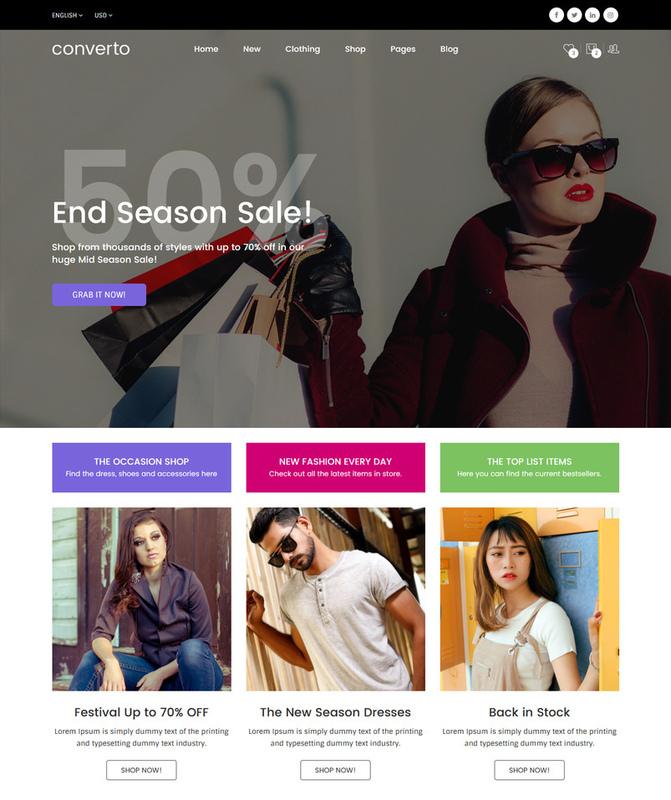 Its suitable for creating eCommerce site for selling clothing, fashion, high fashion, men fashion, women fashion, accessories, kids, watches, shoes & much more online. 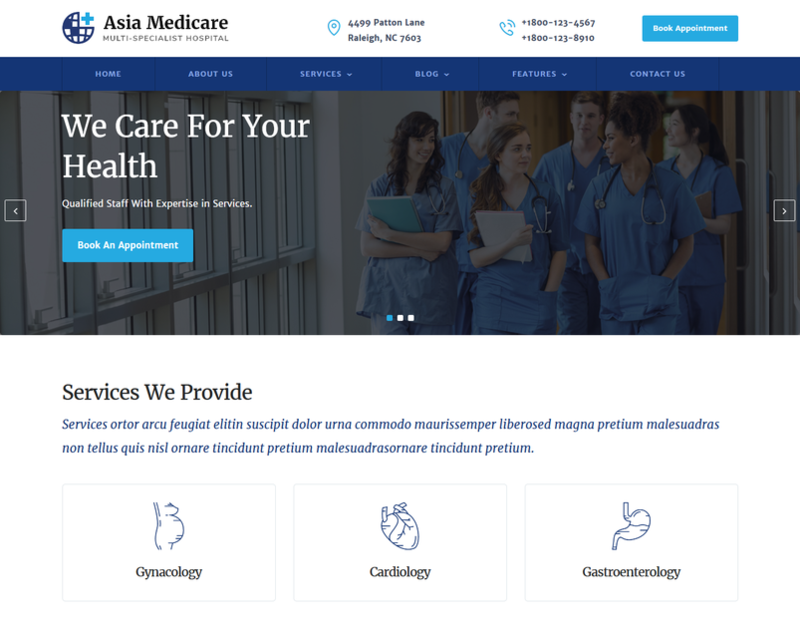 We have included 2 pre-defined layouts for home page to give you best selections in customization. Converto eCommerce HTML5 Template is based on Twitter Bootstrap, 12 column responsive grid template. 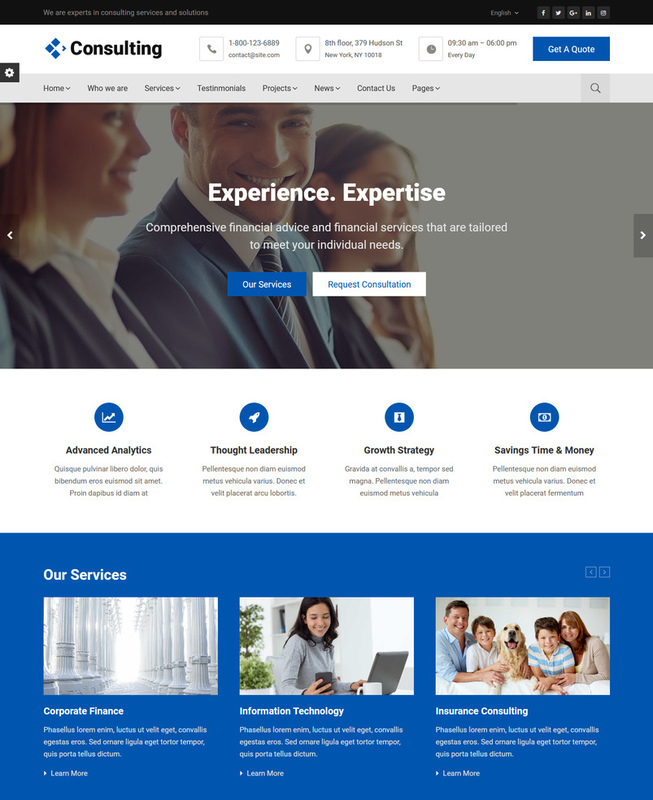 Consulting is a clean HTML5/CSS3 template suitable for Business, Corporate, Taxes, Broker, Advisor, Expert, Accounting, Finance Services, Banking, Insurance and Online Consulting services . You can customize it very easy to fit your needs. 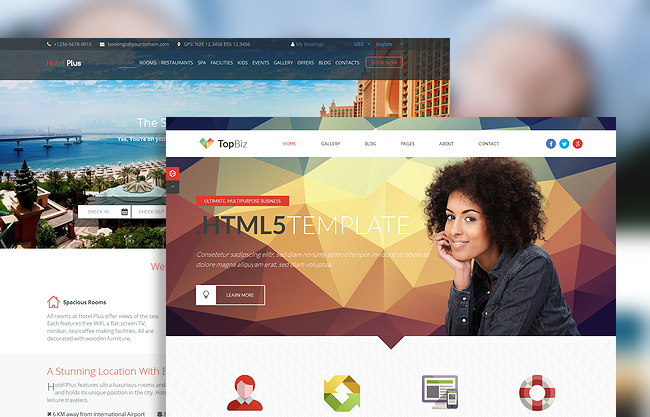 Hello CV / Resume / vCard / Portfolio HTML Template – is a premium tool to showcase your skills, experience and work. It is built responsive to look stunning on any device from a widescreen monitor to a mobile phone. It is uniquely designed to grab attention of the visitors and hence distinguish you from the crowd. 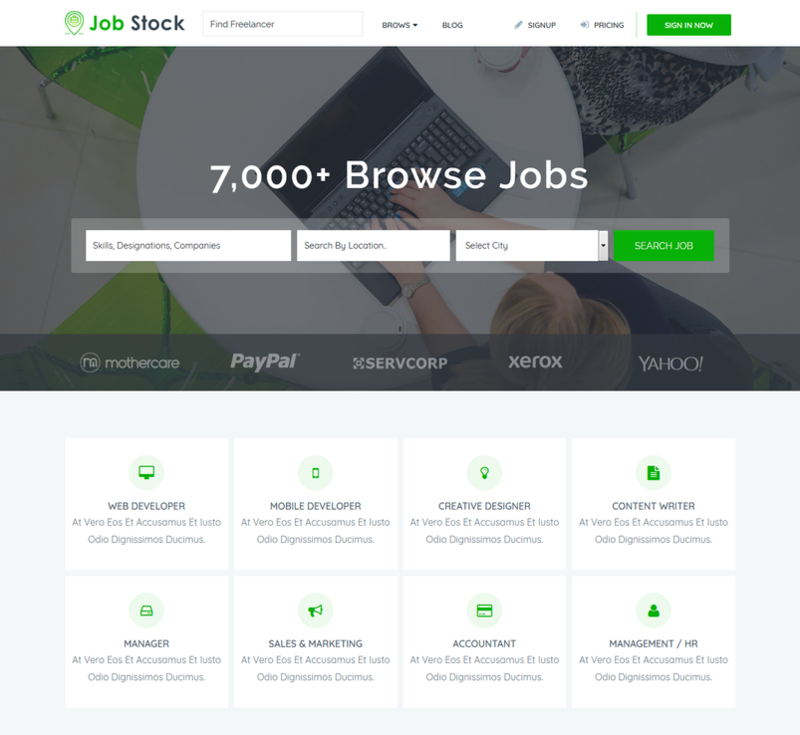 Job Stock is a beautiful, unique, 100% responsive and creative job portal template with more awesome features build on latest bootstrap. It’s easy for customize, user and developer friendly to make a job listing website. 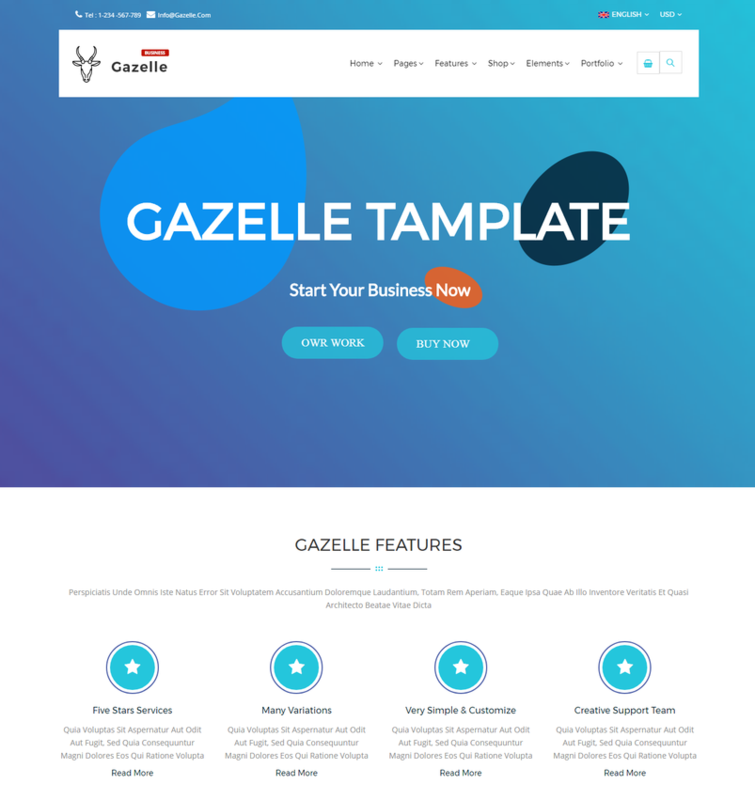 Gazelle is a Powerful, multipurpose and one page bootstrap responsive html template ,Gazelle is designed especially to make your site look different and attractive to visitors , the colors have been carefully chosen to be eye-catching and at the same time compatible with your company’s website or your personal website so you can build whatever you like with this Template. 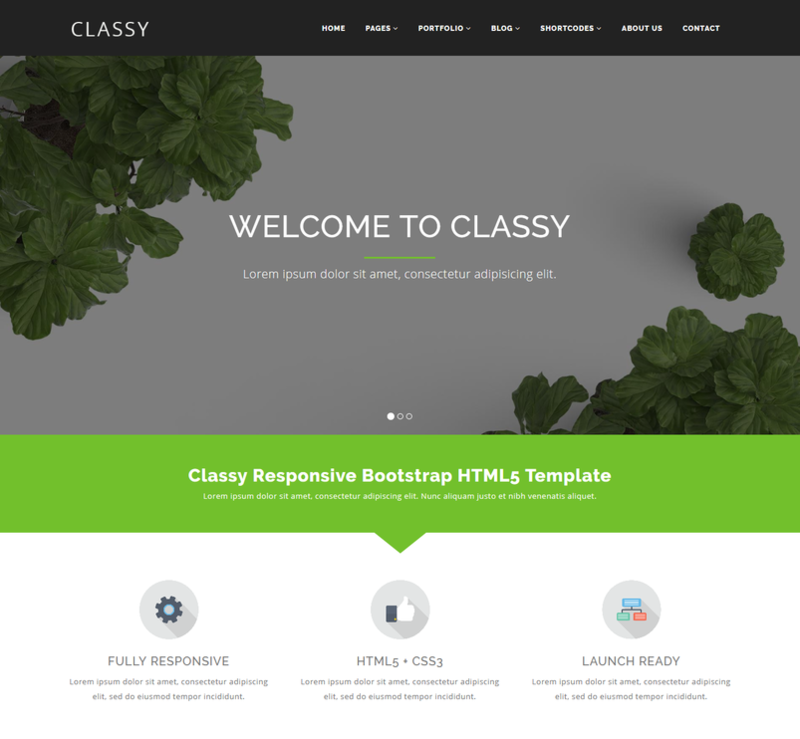 Classy Responsive HTML5 Template Based on Bootstrap 3.3 version, 60+ HTML Pages included also have many features. 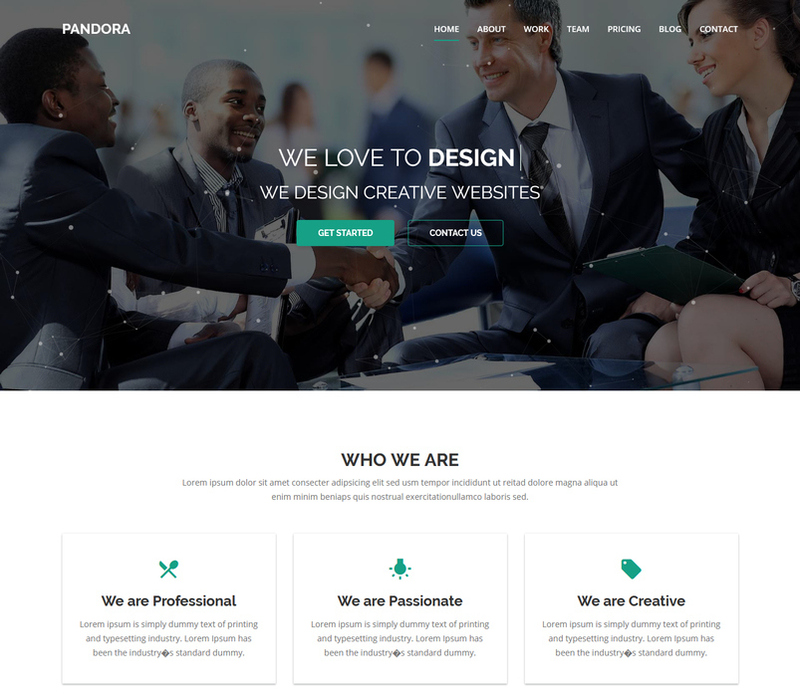 Pandora is One Page Parallax, HTML5 and Responsive Template suitable for any creative or business startups. Multiple home layouts and Navigation styles are included in this template with lots of CSS and JQuery animations , a perfect template for Business Startups, web studio. It looks perfect on all major browsers, tablets and phones. Just take the best Template of your choice, change the text, add your images and done! 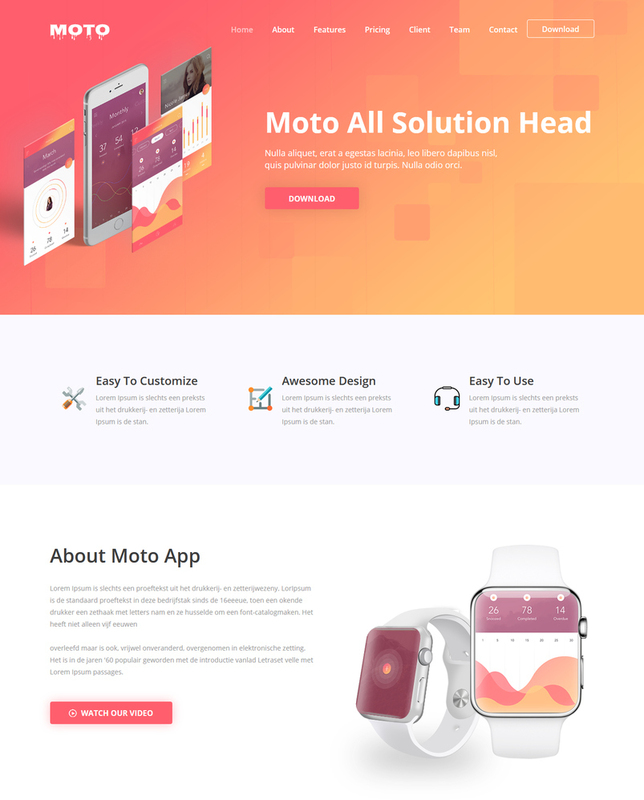 Moto – Multipurpose Landing Page Template is a responsive, clean and modern designed HTML5 template for landing pages. 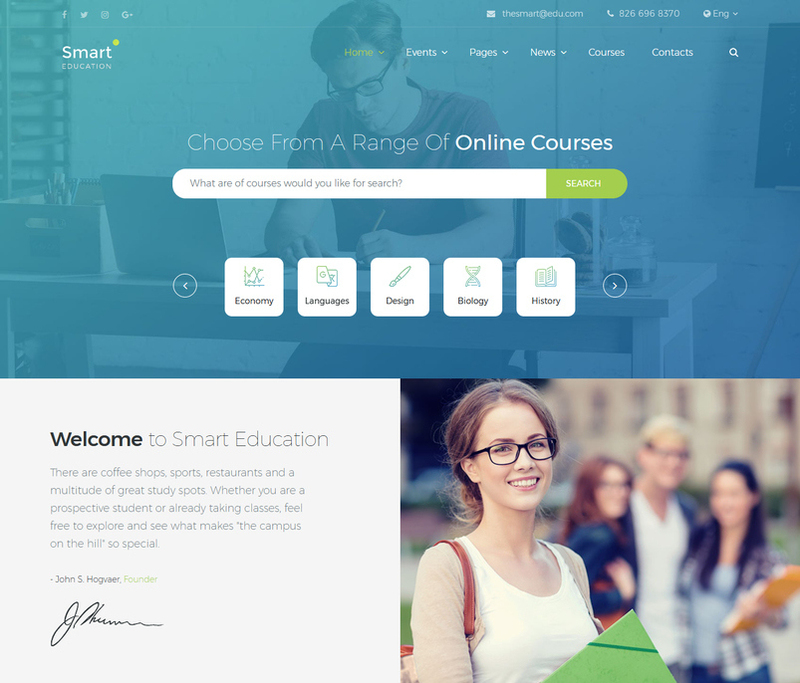 Smart Education is a top-notch HTML template which comes with crisp and clear modern design where every pixel serves a purpose. This is a great template specially crafted for everyone who wants to study but has lack of time, and online courses are the perfect variant for them. Modern courses include a lot of qualifications ranging from certificates, diplomas and short courses to undergraduate and postgraduate degrees, so if you are involved in the online education field, choose this template to present your institution in the most convincing manner. Build any education project with Smart Edu template. METEOR is a beautiful responsive website template. 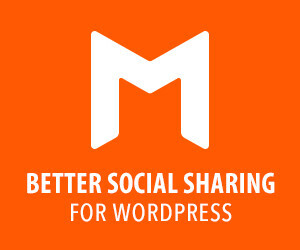 You can use it as a marketing website page to present your brand, your products, your services or your works. Versatile as it is, ya simple landing page to showcase your products. 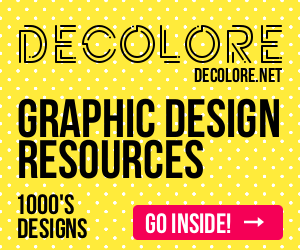 With its amazing and trendy design, it was built for those who want future-proof website design. 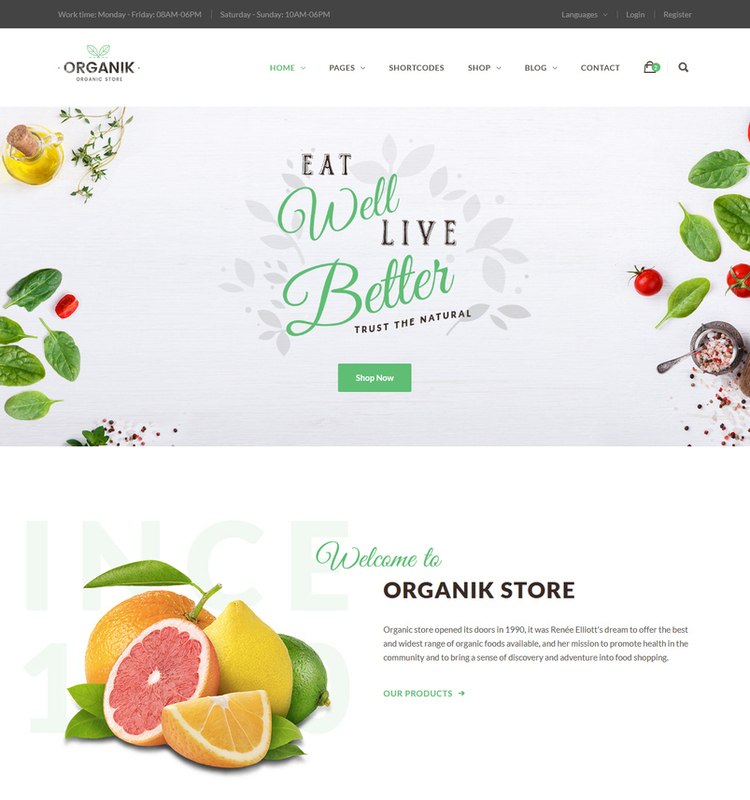 If you want to build a online store website for agricultural business, agrotourism, healthy food blog, organic food shop, organic farm, bakery… so Organik HTML template is an ideal choice for you. 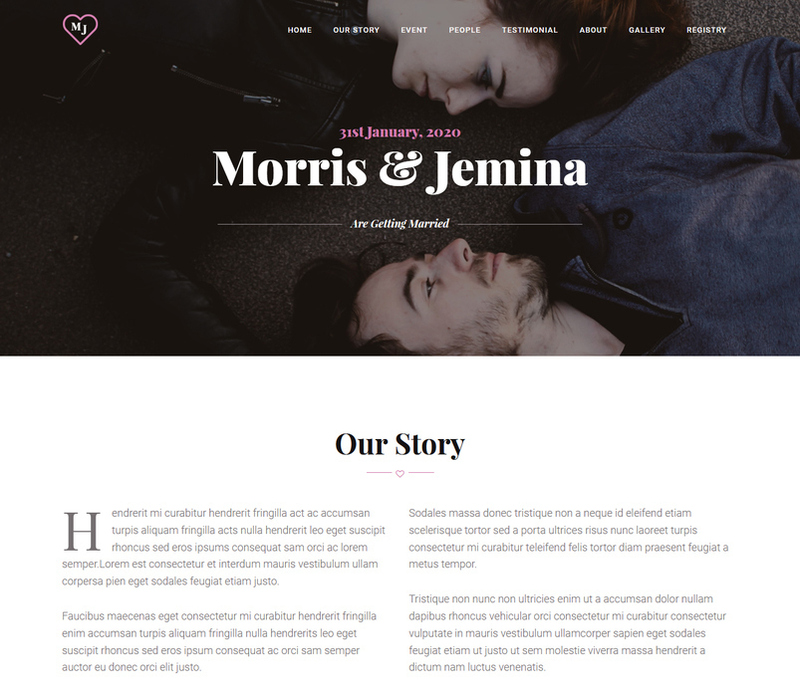 This template is built base on Boostrap 3, HTML 5, Responsive Layout and is a collaboration of clean, modern designs, very easy to use and customizable ones. 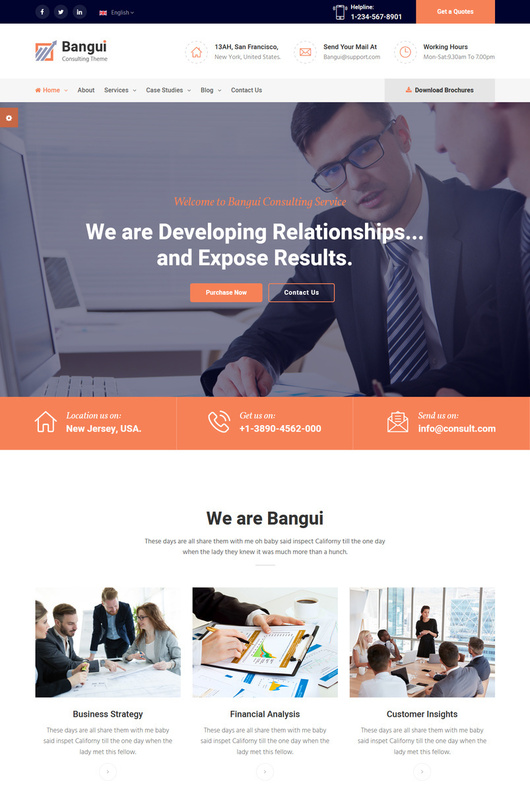 Bangui – Business Consulting and Professional Services HTML Template developed specifically for all types of consulting business, startup company, finance business, etc.